Bumble and boots was established in 2013 by Andrew and Fran Gillett and is a family run business from the small village of Bourton in Dorset. Our beef jerky journey started a decade ago in 2004 and was born from a hobby and passion to produce great locally sourced dried and cured beef. Both of us were born and bred locally and are proud to be creating and selling a handcrafted artisan jerky made from westcountry beef. 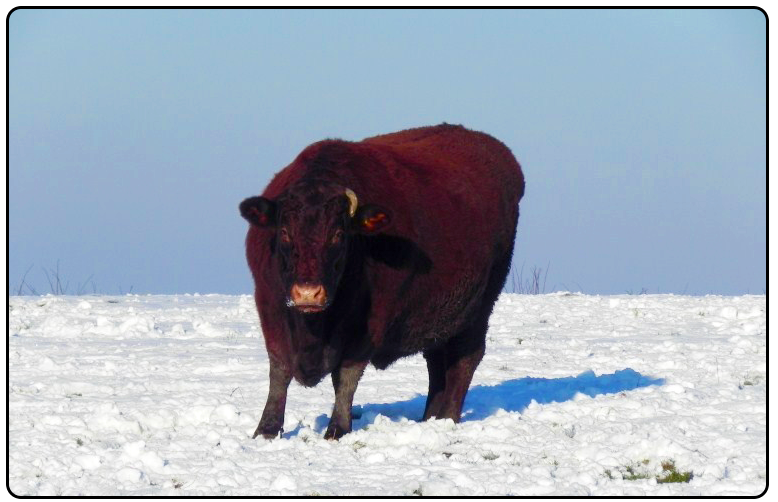 When producing beef jerky we believe it is essential that only the best beef is used. 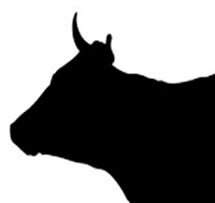 With provenance of meat also being key to an increasing number of our customers we ensure that all of our beef is sourced from only westcountry farms rather than using imported beef. Some of the cattle that supply the beef for the jerky our raised by Fran’s family. It has taken us a number of years and a lot of trial and error to understand the ins and outs of the process from choosing the right cuts of beef, to give a tasty yet tender jerky, to creating our own sumptuous marinade. Our jerky was an instant hit with our family and friends alike which gave us the confidence to begin to sell it. The popularity of the jerky inspired us to create the Bumble and Boots brand that we see today. Their jerky first went on sale in 2013 at Kimbers’ Farm shop located in Charlton Musgrove, Somerset where sales far exceeded their expectations. Bumble and Boots was born in late 2013 and it has seen quick adoption into many local pubs and farm shops due to its unique position as a locally produced west country beef jerky. We take great care in producing each pack of Bumble and Boots and believe this is evident in the taste and quality of the product. The product design fits seamlessly behind the bar or at the till of many a westcountry establishment. 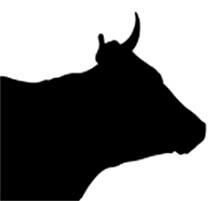 We are very excited to be creating new facilities to produce our beef jerky in Bourton Dorset, we hope this will enable us to increase production and move the business to the next stage. 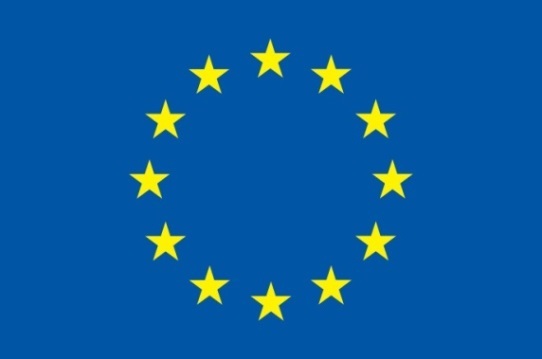 The project has been part funded by the European Agricultural Fund for Rural Development. 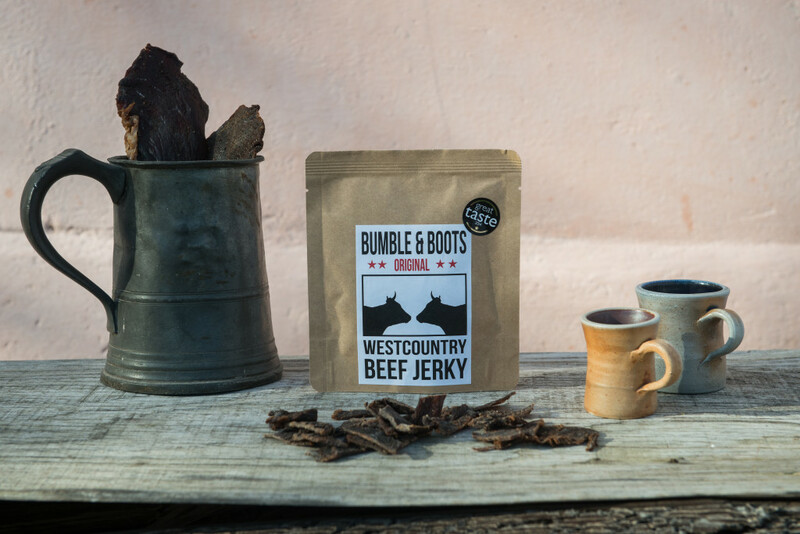 Fancy giving Bumble and Boots west country beef jerky a try? Then visit our shop or contact us for more information.